A German court found in favour of US chipmaker Qualcomm in a patent dispute case against Apple, which could lead to a ban on sales of iPhones in Germany. “The ruling effectively outlaws the offering and placing on the market of the finished product in Germany, including the sale. 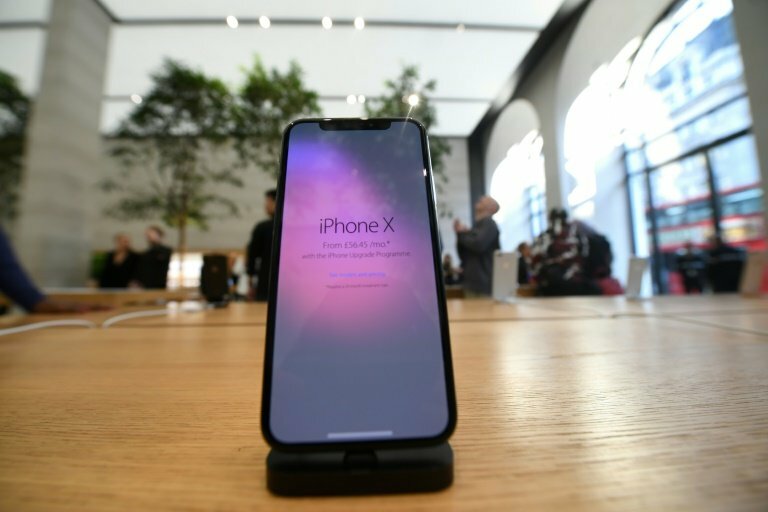 The iPhones 7plus, 7, 8, 8plus and X are affected,” said the regional court in Munich in a statement. Given that Apple can appeal the initial ruling, the court said the injunction banning sales of affected iPhones could only be imposed immediately if Qualcomm laid down a security deposit amounting to 668.4 million euros ($765m).